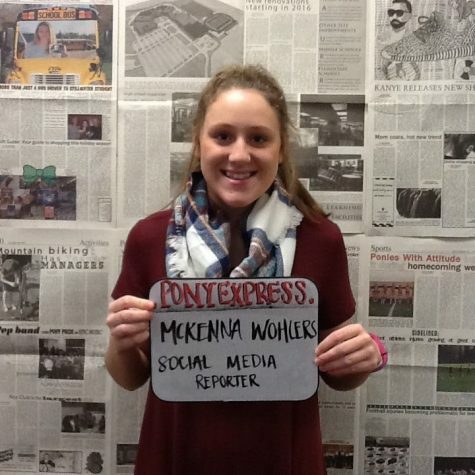 McKenna Wohlers is a junior at Stillwater Area High School. She is an Instagram Reporter in the Pony Express Newspaper. She coaches little kids in soccer, and plays soccer too. McKenna loves to bake and just being with my family and friends!